No matter how foolproof you think your operations are, human error will always pose a threat. Heck, it’s already responsible for 52% of security and data breaches, was the root cause of a host of famous tragedies, and can strike at any time. But what exactly is human error, and how can we limit its effects if it can’t be completely prevented? It’s time to stop leaving your success open to random chances of failure. When working with machines there is a certain amount of predictable error. This could be due to a part wearing out after a set number of cycles or the technology itself being incapable of performing a task to the ideal level of accuracy. The mistake isn’t a conscious decision – it’s an unintentional fault that is an inherent part of the system carrying out the tasks it’s given. This is much the same with human error. “Human error” is any mistake or action performed by a human which results in the thing they’re doing to be wrong. This mistake is unintentional, as otherwise it is a deliberate violation of policy – human error doesn’t account for intentional mistakes or negligence. It’s the human equivalent of the margin of error that comes with machinery. Unfortunately, this human element makes it much harder to predict, prevent, and even detect human errors as opposed to machines. People perform at different capacities and far from consistently, so the risk of human error can never truly be eliminated. 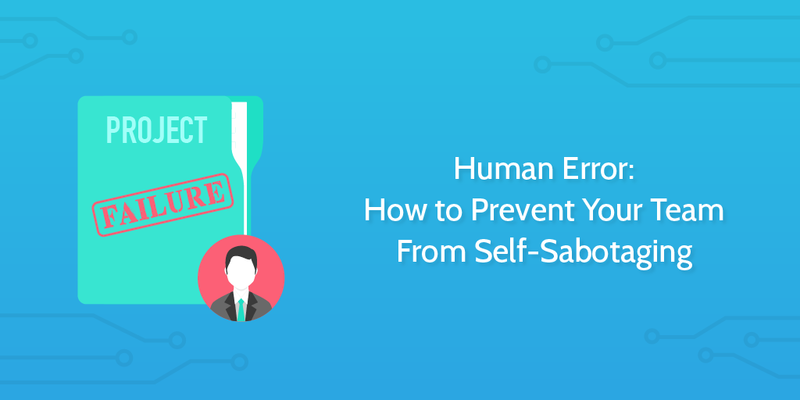 However, with the tips in this post you can learn how to identify human error, find the source of it, and make sure that it doesn’t become normalized. It’s difficult (if not almost impossible) to effectively tackle human error without being able to see the cause of it. At the heart of this is the ability to categorize the errors you encounter, as this will allow you to give the appropriate response. Widely speaking, human error can be separated into two categories; action and thinking errors. Each of these, in turn, can be split into two sub-categories. I’ll go into detail about each category below, but it’s first worth noting that human errors can be incredibly difficult to identify, as several categories of error often appear at the same time. For example, don’t be quick to judge the cause of a problem as an action error when there could also be a contributing thinking error. Also, while some identify another category as “violations” (errors cause due to intentional negligence), these are more of a disciplinary problem, as thus aren’t particularly relevant to our view. Violations are avoidable through policy, accountability, and enforcement, whereas unintentional human errors are much harder to deal with, and thus are important to focus on separately. Action errors relate to times where actions aren’t performed as planned, usually because the person responsible is familiar with the process and relies more on instinct than conscious thought. The key here is that the action is flawed as opposed to the plan or thought behind it. In other words, action errors are when you’re unintentionally not doing what you’re supposed to. For example, a “slip” could be filling a car with petrol instead of diesel, as you’re performing the correct action but with the wrong fuel. A “lapse” would be forgetting to replace your fuel cap before driving off once you’re finished. Note that in both of these cases the issue isn’t with not knowing what to do – it’s more of a case of taking your actions for granted and forgetting a common task as a result. Thinking errors, as you might imagine, are the opposite. They’re situations where the intended actions are wrong rather than the way they’re carried out. Here, an incorrect or flawed plan of action is the cause of the error as opposed to the action itself. Basically, thinking errors are when you correctly carry out the wrong task (again, unintentionally) due to something like missing knowledge or unclear instructions. So, a “rule-based” mistake might be filling your car with $30 of gas for the week, but not taking into account that fuel prices have risen, giving you less fuel for the same cost. A “knowledge-based” mistake would be refueling a farm-only tractor with regular diesel instead of red diesel, due to not knowing about the alternative, cheaper fuel. Again, the fault here isn’t with how the tasks involved are being performed, but instead with the process that led to you doing them. It would be wonderful to say that human error only ever results in minor problems, but this just isn’t the case. Every system, company, and process — no matter how well documented or seemingly foolproof — is vulnerable to human error. While most errors result in minor hits to efficiency or go unnoticed, it just takes the right combination of mistakes to cause truly catastrophic events. Alternatively, the error might be so minor and infrequent that the cause goes ignored or undiagnosed. The trouble with these errors is that they are often repeated and build up to a huge flaw over time and scale. To prove my point, here are a few examples of just how much damage human error can do. 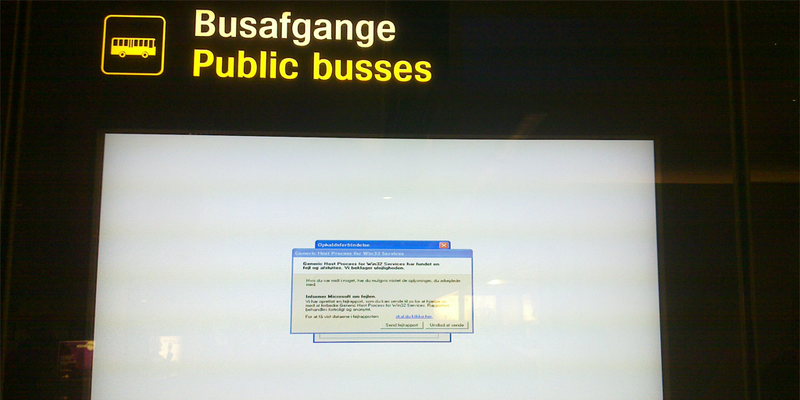 Human error can strike anywhere and at any time. In fact, slips are potentially more common in experienced people, as they tend to be overly certain of their expertise and actions to the point where it’s easy to perform an action wrong without thinking about it. That’s exactly what happened with NASA and the Mars Climate Orbiter (MCO) — not even rocket scientists are immune to human error. The problem lay in failing to make sure that the units used in all of their calculations, tests, and so on, were in either imperial or metric units. 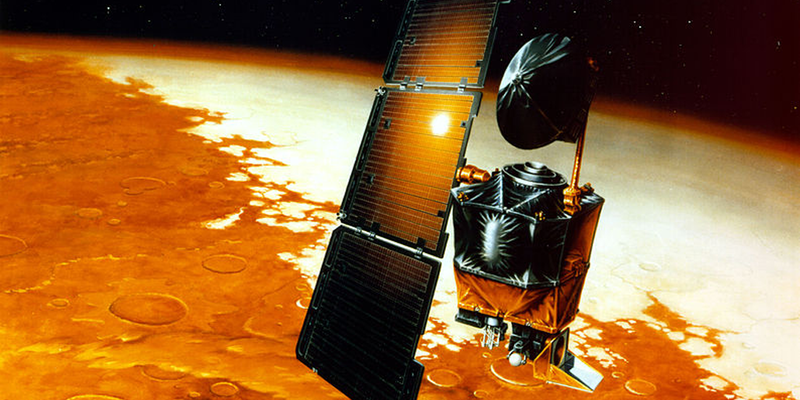 Thus, when the MCO reached Mars, the programmed trajectory led to it getting far too close to the planet and burning up instead of maintaining a steady orbit. While it’s uncertain as to whether NASA’s processes lacked a step to check that the units were consistent or whether that step wasn’t followed, the result is the same. A single, consistent human error ruined the entire (incredibly expensive) program. The Challenger shuttle disaster serves as a solemn reminder of how dire both the normalization of deviance and consistent human error can be. The issue here was that the same knowledge-based mistake was made repeatedly by the teams working on the Challenger launch, to the point where the deviance from the expected test results became normal. The risk involved was deemed to be within acceptable levels. Usually, this wouldn’t be an issue. However, the consistency of the deviance and context of the test results when combined should have warranted greater scrutiny on the issue in question (the joints on the Solid Rocket Boosters, or SRBs). 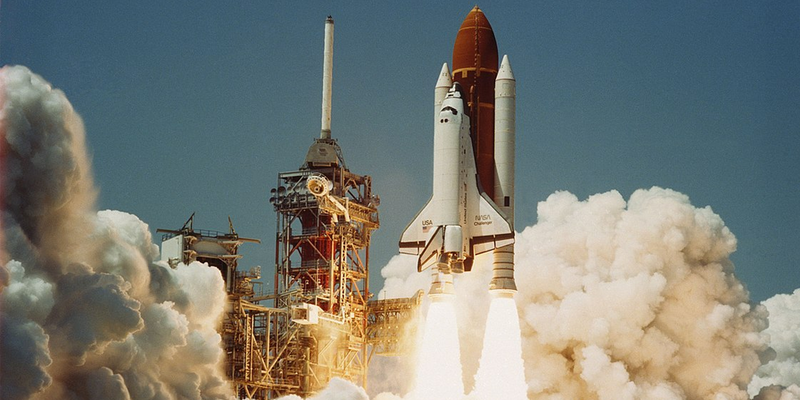 No such scrutiny was applied, and the compounded levels of “acceptable” risk showed their teeth at the launch where the shuttle disintegrated, beginning with a joint in its right SRB. While it’s true that other factors also contributed (eg, the cold weather), this consistent human error undoubtedly played a large part in the event. It’s far from pleasant, but the Challenger serves as a very real (and, to this day, painful) reminder of what can happen when human error goes unchecked. As for a slightly less morbid example of human error, it’s been estimated that around 300,000 vehicles are filled with the wrong fuel every year in the UK, costing at least £150 million in repairs. This is a widespread example of a slip – it’s incredibly easy to do, as refueling a car is a process that many (myself included) take for granted. 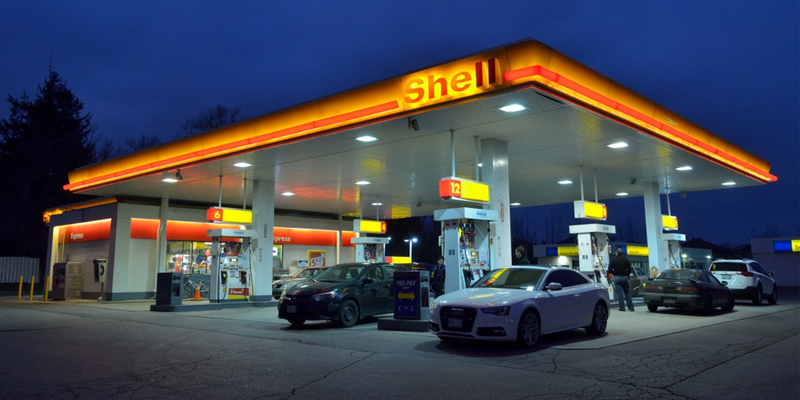 Whether you pick up the wrong fuel nozzle or buy a new car and don’t consider that change when filling up, it’s a lot of time, money, and wasted effort in service of correcting such a simple error. As I’ve already said, it’s impossible to completely eliminate human error. Short of completely removing the human elements of a given process, people will always be there and at risk of making mistakes. Heck, even if there aren’t people involved, you’ll still have to factor in a certain degree of error based on the machinery or software you use. However, there are ways to severely limit the risk and effect of human error; chief of which is by documenting your processes and following checklists to complete your tasks. We are not in the habit of thinking the way the army pilots did as they looked upon their shiny new Model 299 bomber—a machine so complex no one was sure human beings could fly it. … they chose to accept their fallibilities. They recognized the simplicity and power of using a checklist. In 1935, Boeing made the Model 299 in response to a request for new designs from the army. This technological marvel was later dubbed the B-17 or the “flying fortress”. Capable of holding five times the requested bomb load, and flying faster and further than previous models, on paper it was the superior choice by far. That is until two of the best pilots available performed the test flight and died in the resulting crash. The B-17’s controls turned out to be so complex that even the highly experienced Major Ployer Peter Hill forgot to release the control lock, thus causing the fatal crash. In other words, the bomber was fantastic, but useless in most cases as there were too many elements for even veteran pilots to successfully manage. That’s when Boeing created the first documented pre-flight checklist. Instead of relying on memory and leaving the process vulnerable to human error, pilots now had a set list of items to check at various stages of flight. This not only made it possible to fly the B-17 without severe risk but also allowed much less experienced pilots a chance to take on the task without trouble. 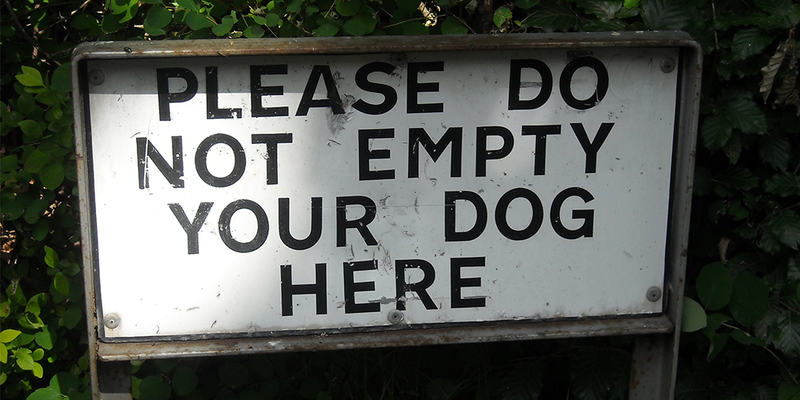 This is just one example of how having a checklist template helps to reduce human error. In the case of processes which are complex enough to almost force human error to occur, they’re the only thing that can make those duties both possible and palatable. 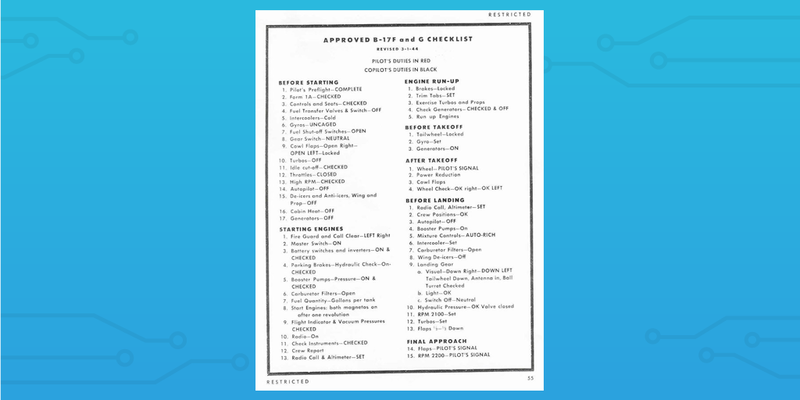 The story of the first pre-flight checklist also serves as a great demonstration of the ability of checklists to prevent lapses in memory (so long as they are actually followed). Aside from reading a checklist and then forgetting the instructions in the time it takes to perform them, there’s no realistic cause for human error in the form of a lapse in memory. The task list is documented in black and white and (in most checklists) your progress is recorded as you go. It’s physically impossible to forget a step unintentionally in this case, as each task has to be read and marked as complete. Slips are usually the result of someone becoming so familiar with a process that they take a step for granted and unintentionally perform a task incorrectly. This is another situation where having a checklist truly shines. Much like with how lapses are prevented by having a task list to read through and follow, slips can be nullified by giving instructions for each step. This lets each item have a specified method of completion which ensures that it’s carried out in the correct way and to a satisfactory standard. For example, going back to the case of refueling a car, the instructions could specify to make sure that you fill up with the correct type of fuel. Even with such a small tweak, this would help to drastically limit the number of people who fill up with the wrong type of fuel. 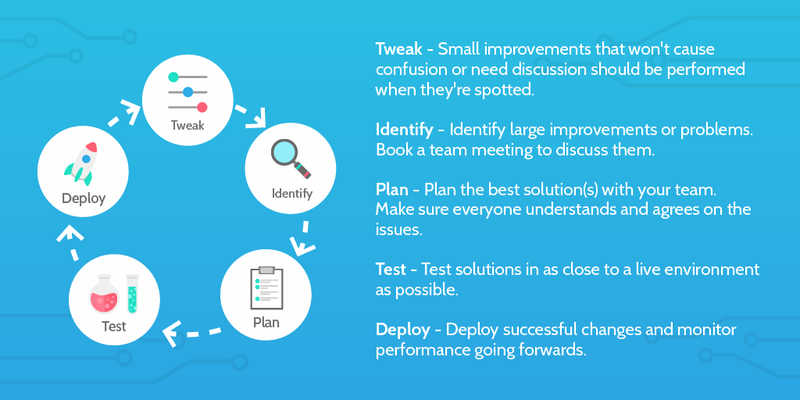 Continuous improvement can be difficult to maintain, but the basic principle lies in tweaking your processes to account for any mistake or flaw that appears. In this way, any human error due to a rule-based mistake should only happen once before being corrected. Admittedly, it can be difficult to diagnose rules-based mistakes, especially if you’ve been using the same checklist for a long time. That’s why it’s best to meet with everyone involved in the process and go through it with them step by step, asking their opinions and whether they think anything could be improved. For more tips on creating and deploying this kind of program, check out our posts on change management models and continuous improvement. In much the same way that checklists limit rules-based mistakes, knowledge-based human errors only occur when a situation arises that the checklist doesn’t account for. Let’s say that you have a client onboarding checklist, but someone signs up through a new avenue which your process doesn’t account for. This means that any response will have to be improvised, which could lead to a sub-par onboarding experience. The way to solve this issue is to edit the process template to account for the new situation while working out a solution to the problem. That way (even if it’s a one-time fringe case) your process can prevent the same knowledge-based error from happening twice. Even if the solution you create isn’t correct, the error technically moves on to become a rules-based error which can be ironed out with due iteration. Either way, your knowledge-based error has been solved. Where there are humans, there will be human error – it’s impossible to eliminate it entirely. However, using checklists to document and guide your tasks is a great way to limit the chance of human error becoming a real problem. Sure, people can still ignore the checklist or misread instructions. Rule-based and knowledge-based errors still occur, even if only once per error. It’s still a much more preferable alternative to relying on memory to complete tasks and limiting what can be done according to the length and complexity of the task. If you’d like to limit human error and document your processes with the most effective process documentation software on the market, try out Process Street. Not only can you record and perfect your processes with richly detailed tasks, but you can easily assign team members to specific tasks and checklists, control user permissions to limit visibility, use business process automation to complete tasks you don’t want to do manually, and much, much more. How do you tackle human error? What mistakes do you have trouble correcting? I’d love to hear from you in the comments!